Deck13, developers of Lords of The Fallen and upcoming title The Surge, are showing off their publishing side at E3 2016 this year. The Frankfurt-based company has been known to work with indie developers in a publishing role and is bringing a host of games to E3 this year. Check out the full list below. Welcome to the digital Lord of the Flies, welcome to The Other 99. Welcome to a secret island you’re trapped on. But don’t expect a hearted welcome from the other 99 people trapped on that island. Don’t expect to survive. 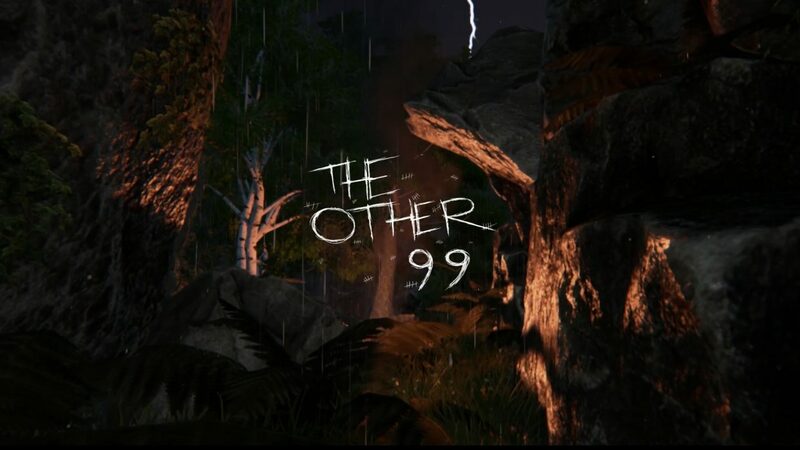 The Other 99 isn’t yet another first person survival game but actually an evolution of the proven concept. 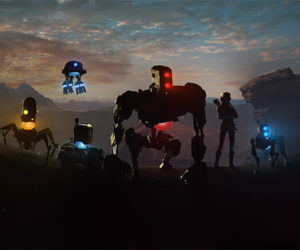 With its focus on the story, its dramatic and brutal combat system and creatives puzzles it is an unique approach on the popular genre. Remember the good ‘ol days when Micro Machines, Mashed and Crash Team Racing were in charge of the party racing genre? Well, it’s time to bring back these days and Obliteracers is an award-winning racer which is exactly aiming for this, combining the well known formula with elements from Smash Brothers and friends! It’s time for a racing league containing various unique and exotic alien planets where the different species are trying to fool each others on the tracks. 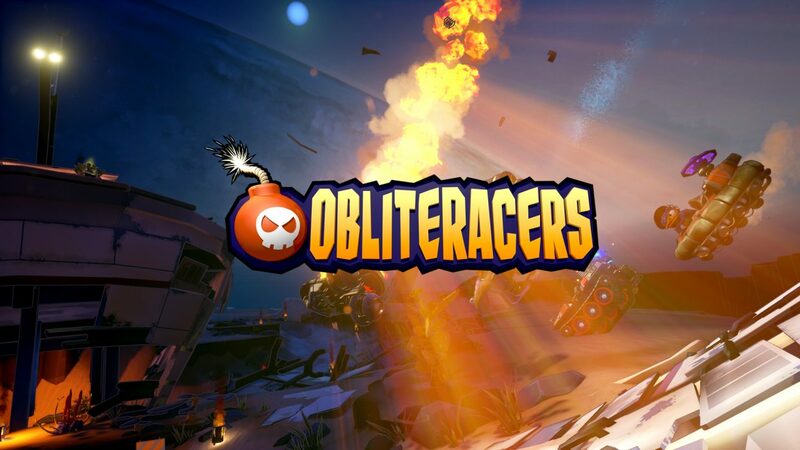 It’s about time to use incredible weapons, powerups and insane maneuver at a breakneck pace. Can you feel the mass? 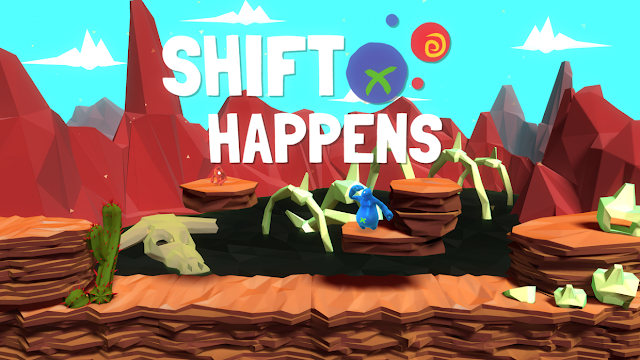 Bounce, bounce, shift, shift. Meet Bismo and Plom who are trapped in each other due to an unforeseeable accident. Although they haven’t been bitten by a spider, they’re connected and can switch their masses und abilities – wouldn’t that be an interesting concept for Weight Watchers? Play it together with your best friend and experience a co-optimal campaign where you solve mind-twisting puzzles and collect dozens of coins. Or play it on your own in separate created levels for the lonely wolf players. Run, run, run, run, run, run, run away, psycho runner! And now welcome to a game where even Usain Bolt wouldn’t be fast enough. Experience a platformer from the first person perspective and with more than just two dimensions. Experience Hover Cubes: Arena. Hover Cubes: Arena is a wild mixture out of games such as Mirrors Edge and Trials Fusion. Take part in races where you have to run and jump to win. And use the power of various cubes – otherwise you won‘t reach the finish line within time. Remember, remember, the… damn. It is quite hard Remember when the main character has lost her memory. But this is exactly what happened to Lea, the protagonist of CrossCode which is a homage to the 16-bit SNES-Era. A throwback to the old days with a modern twists on the physics. 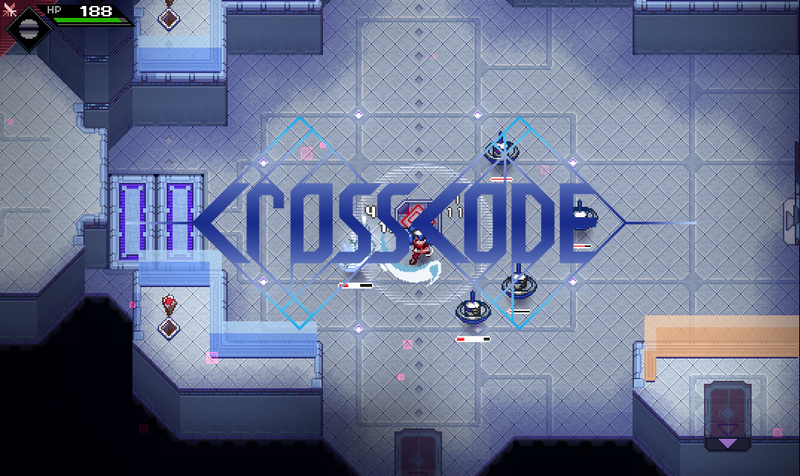 CrossCode has been in Early Access and used the players feedback to make it even better. With its smooth and action oriented combat system the game which is build around an extremely polished RPG system CrossCode delivers pure fun for lovers of SNES classics. It‘s time for a psychedelic multiplayer fragfest, it‘s time for Super Sky Arena. Face your enemies in adrenaline pushing dogfights in this deathmatch-homage to the incredible Star Fox series. 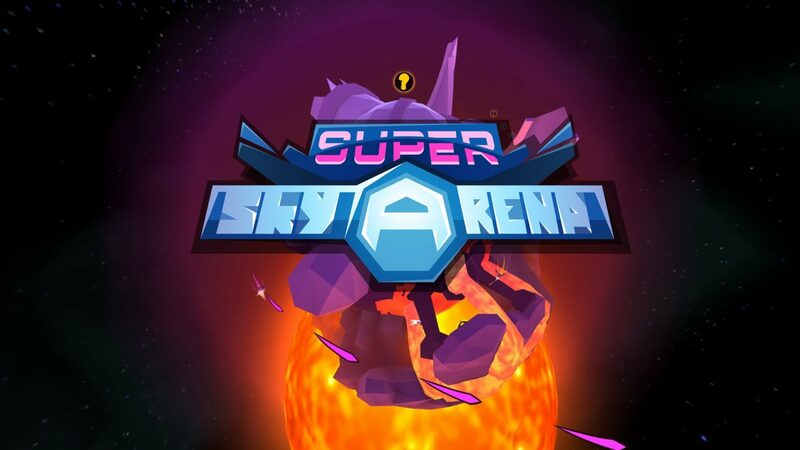 In Super Sky Arena up to four players are thrown into mind-twisting deathmatch arenas where they have to try to survive while fragging each other. Only those who time their actions perfectly will win. Only those who use the powerups wisely will lead the scoreboards.